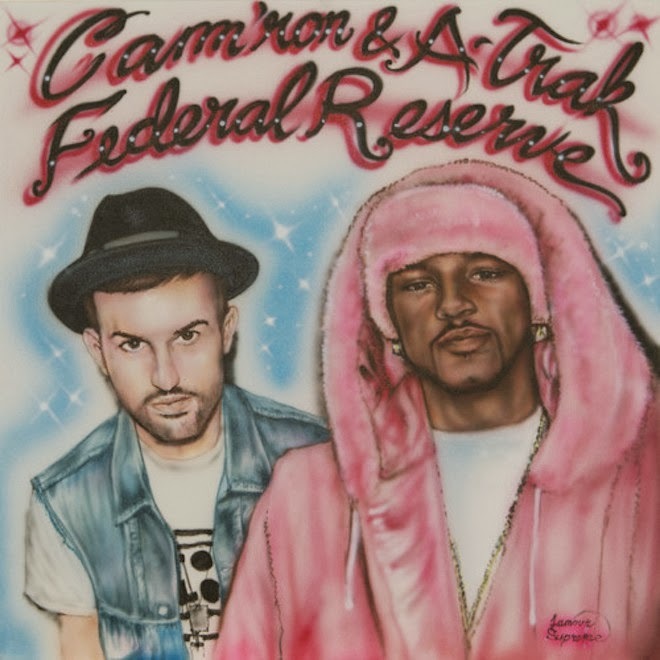 Cam’ron & A-Trak – "Humphrey"
Only a few days ago I had seen circulating the web that New York rapper Cam'ron was teaming up with DJ A-Trak on a collaboration EP, which they are calling Federal Reserve. Fast forward to this week and they let out the first listen of a track called "Humphrey," which showcases exactly what we can expect from the pair. The enticement level to hear what the rest will sound like has now gone up after this listen, plus the EP is boasting some appearances from the Dipset crew like Jim Jones and Juelz Santana.